THE province of Aurora promises to be the next go-to travel destination with the establishment of two new resorts: one for high-end tourists, and the other, a mid-priced hotel to cater to the average middle-income travelers. In an interview with select reporters, Sen. Edgardo Angara, who hails from the province, said these resorts will be built on land his family owns and will be managed by HSAI Raintree Hospitality Management Inc.
HSAI Raintree president Annabella Wiesniewski said: “We want to open Aurora as the newest exciting tourist destination in the country. 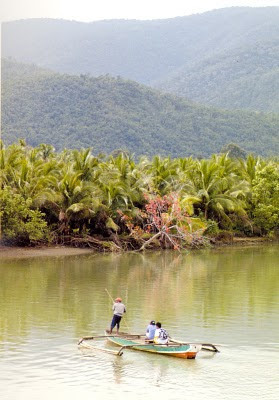 It is paradise, undiscovered.” The province sits on the northeastern portion of Luzon and faces the Pacific Ocean. The first establishment is an 88-room hotel that will be located on a three-hectare property in the capital of Baler. “It’s ready to break ground,” she said, and will be designed by architect Ed Calma, which promises a modern aesthetic but “will incorporate organic materials that are native to Baler,” such as local wood and stones, and its unique flora. The hotel is projected to be completed by June 2012. It has a 150-meter beachfront on Sabang beach and will be geared primarily for local travelers. 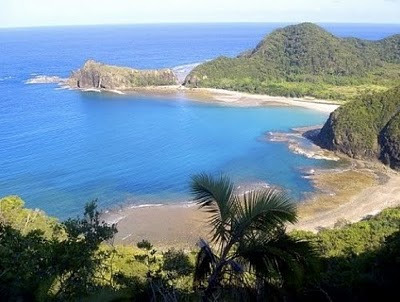 The Angara family already has a beach resort there called Bahia de Baler. “It will be moderately priced, about P4,000 per night, and will be geared for domestic tourists. The provinces around Aurora are mostly land-locked so Sabang is the nearest beach for them. We have to make [the hotel] reasonable, but still very nice. Government offices and corporations around there can hold their meetings, conferences and seminars there,” said Wiesniewski. A 300-seat ballroom will also be built on the property where functions like conferences and wedding receptions can be held. The second resort will be 20 minutes away from Baler central on a 100-hectare property located at the private Dikasalarin cove. On it will rise “60 rooms or villas of SLH [small luxury hotels] quality,” she added, ranging from about 50 square meters (sqm) to 200 sqm. “It’s like Monterey [California]. You drive along the coastline, and you see a very big cove,” she said. The beach is off-white but as fine as the sand of Boracay and with clear waters, she said, so it’s ideal for lounging about and swimming. The villas, she said, “will be modern with glass, set against the mountains,” taking advantage of the picturesque view of the land- and seascapes. It will also feature a wellness center with a world-class spa. Those who are staying in the Sabang resort, she added, will be given the privilege of taking a day tour in the Dikasalarin property and enjoy its facilities and scenery. Adjacent to the luxury resort, Angara donated a 10-hectare property, where an artist’s village is currently under construction. “This will give an opportunity for artists to just be away and indulge in their passions. We’ll take care of them, they won’t have to worry about [food and accommodations],” the senator said. The village will also feature an amphitheater where the artists can show off their works or perform. “We’ve already been able to solicit the assistance of several well-known Filipino artists here and abroad to build individual cottages where the visiting artists can stay,” he added. Angara cited the many activities that could be pursued in Aurora such as hiking, diving, trekking, mountain biking, bird watching and surfing. “Baler was the first to introduce surfing in the country with its swells reaching 10 to 12 feet,” he said. A portion of the film Apocalypse Now where soldiers were catching waves was filmed at Charlie’s Point in Baler. A number of international bird societies also have been tracking migrating birds that summer in Baler. 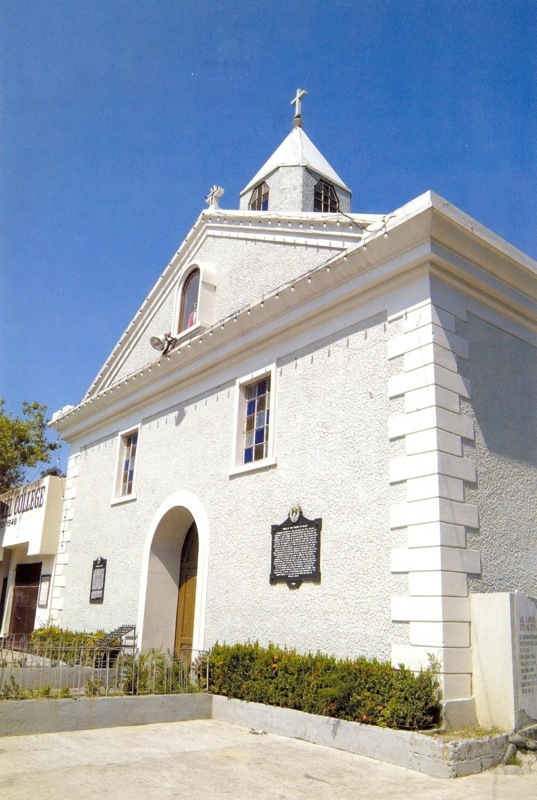 Baler is also rich in history, he said, because it is where the infamous “Siege of Baler” happened. Fifty-seven Spanish soldiers held out at a local church for a year against Filipino troops, not knowing the Spanish-American War had already ended. The story was actually made the basis for the local film Baler, which was said to have helped boost travel arrivals in the province, as it showcased the local tourist spots. The event is also commemorated every year on June 30 during the Philippine-Spanish Friendship Day. HSAI Raintree currently manages the Discovery properties of the Tiu family (of the JTKC Group) in Ortigas, Tagaytay and Boracay Island, and opened Albay to high-end travelers when it initially managed Misibis Bay Resort in Cagraray Island. (It terminated its contract with the resort’s owner, the Sunwest Group, in March.) HSAI Raintree is a partnership between Wiesniewski's Raintree Partners Inc. and the Tiu family's Oakridge Properties. Although travel time from Manila to Baler currently takes about five hours—“it’s just like going to Baguio”—Angara said the completion of the SCTEx until Aurora will cut travel time by about 1.5-2 hours. The proposed 60-km. four-lane expressway will start from La Paz, Tarlac and pass through Nueva Ecija, and traversing a scenic route to Baler. “So it’s going to be such a beautiful drive like going from San Francisco to Lake Tahoe,” Wiesniewski said. Construction on the Tarlac-Aurora portion of the SCTEx is scheduled to start next year, Angara noted, and will be completed in time for the resorts’ opening. Wiesniewski added that HSAI Raintree is already talking with major carriers Philippine Airlines, Southeast Asian Airlines and Cebu Pacific so they could explore the possibility of flying to Baler, once the resorts are completed. There are two main airports in Aurora—one is the Dr. Juan C. Angara Airport in Baler with a 1,100 meter-runway, where Seair used to fly a twice-weekly route. Another airport with a 2-km runway is currently being constructed in the municipality of Casiguran, which will be able to accommodate larger jet aircraft and will turn into an international airport. Currently, a provincial bus line connects Manila to Baler, passing through the Sierra Madre mountain range.